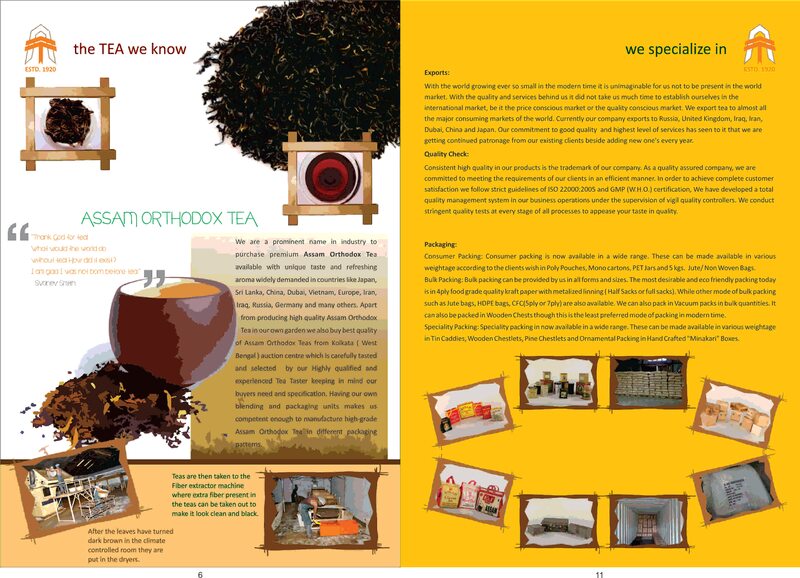 ASSAM ORTHODOX TEA: MANUFACTURER We are a prominent name in industry to purchase premium Assam Orthodox Tea available with unique taste and refreshing aroma widely demanded in countries like Japan, Sri Lanka, China, Dubai, Vietnam, Europe, Iran, Iraq, Russia, Germany and many others. Apart from producing high quality Assam Orthodox Tea in our own garden we also buy best quality of Assam Orthodox Teas from Kolkata ( West Bengal ) auction centre which is carefully tasted and selected by our Highly qualified and experienced Tea Taster keeping in mind our buyers need and specification. Having our own blending and packaging units makes us competent enough to manufacture high-grade Assam Orthodox Tea in different packaging patterns. TOP TEE FOR DEFENCE SERVICES We at The Ananda Bag Tea Co. Ltd. take pride is saying that our company is supplying Teas to Indian Army. We are honored for the chance given to our company to serve those who serve our country. We are proud to be associated with them. Packing Packet: 200 gms. standing zipper pouch Mono Carton: 500 gms. Linner mono carton The packing mentioned above is specially made for the Indian Army according to the specification given by them.Packed and manufactured in Kolkata.